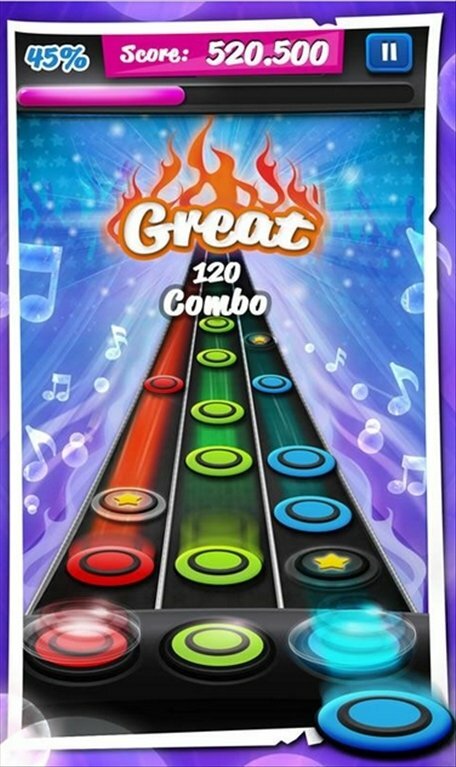 Guitar Hero is one of the most popular music videogames of the last few years and has been an inspiration for many other games that appeared later. 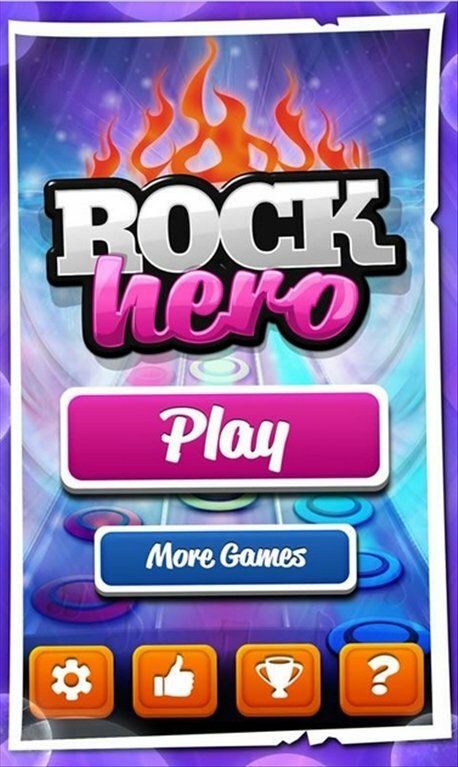 This is the case of Rock Hero for Android, in which you have to follow the rhythm of the music to obtain the highest score possible. 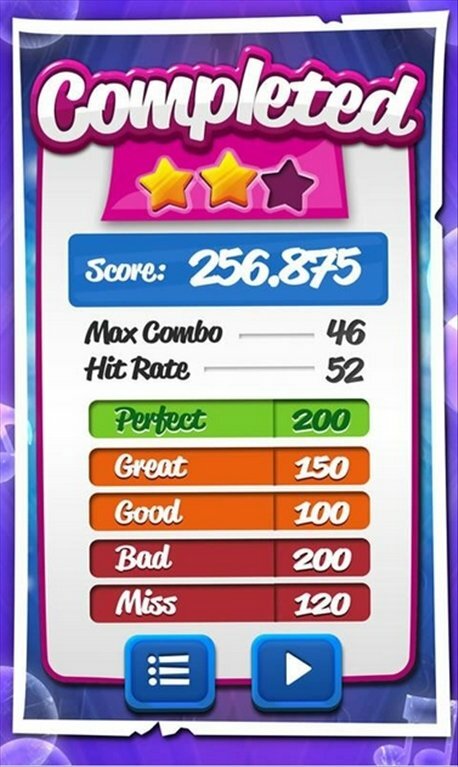 Put your guitar skills to the test. 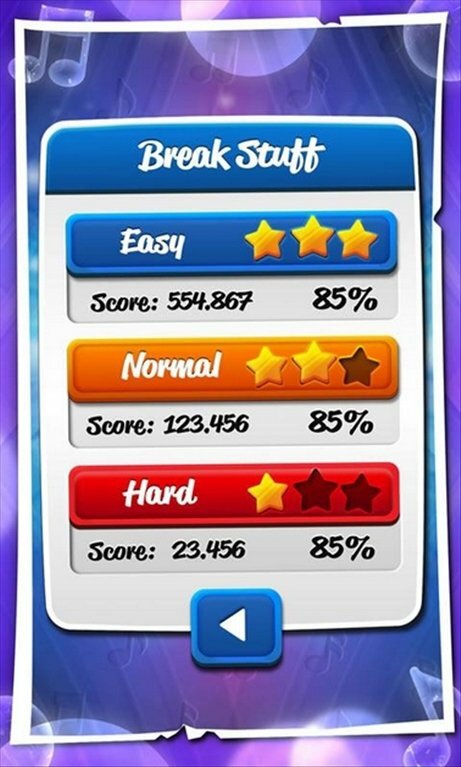 In Rock Hero you have 9 songs and different difficulty levels to prove your worthiness as a musician. Press the buttons at the right moment and try not to lose the rhythm. Colorful interface and appealing graphics. 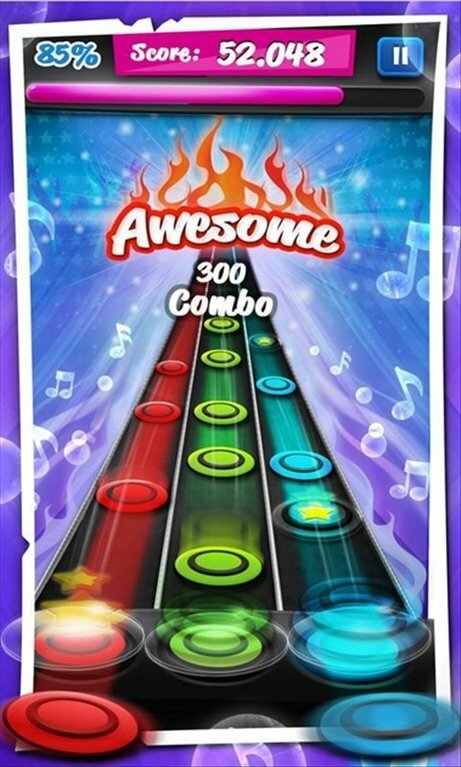 9 songs included and the possibility to play with your smartphone's songs.